Bill has worked over 60 years in the automobile business, following in the footsteps of his father, grandfather, and great grandfather. 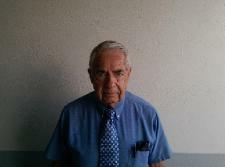 He started in 1952 washing and detailing cars at the former Interlaken location. In 1955, he became parts manager and sales representative, transferring to the Ithaca dealership in 1962 as dealer principal. Dan is a 5th generation auto dealer with 29 years in the business, and has the experience to help with all your automotive needs. As a sales person of Chrysler products, Dan won numerous awards, and now enjoys being able to offer all makes and models to his customers. He takes pride in matching his clients with the right car for their wants and needs. 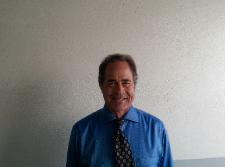 Tom is proud to be a member of the sames team at Pritchard Automotive. 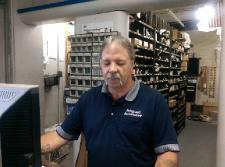 He has dedicated his life to assisting each customer and meeting their automotive needs. As a 5th generation auto dealer, he has experienced nearly every facet of the business and goes above and beyond to make sure each customer receives the service and attention they deserve when they search, call or walk on the lot at Pritchard Automotive. Matt grew up working at this dealership and during that time he has learned the importance of providing quality customer service and a quality product to the customer. 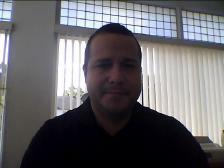 With over 10 years of sales and customer service experience and over 3 of that in the automotive field he can help you come up with an answer to your transportation needs. Here at Pritchard’s we don’t sell cars we sell transportation solutions, we work with you the customer to find the right vehicle for your needs and budget. Being part of a family dealership that has served the community for over 100 years Matt truly believes that “We wrote the book on Quality and Value”. 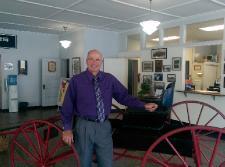 Rick Haag has worked for Pritchard Automotive for over 35 years. He uses his experience to provide the right parts, at the right price for our customers.